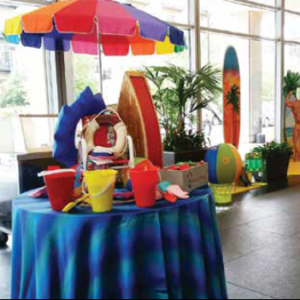 Carts of Chicago offers a wide selection of indoor and outdoor company event carts. 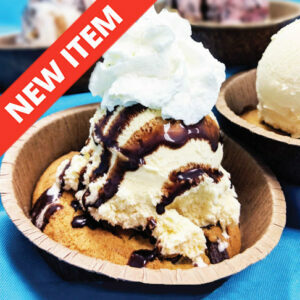 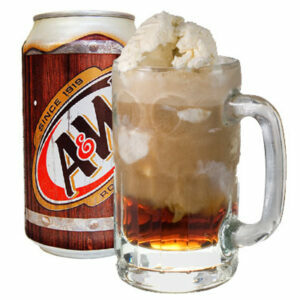 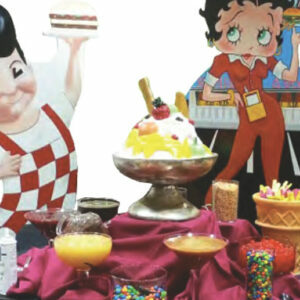 We have some of the coolest themed catered ice cream social packages. 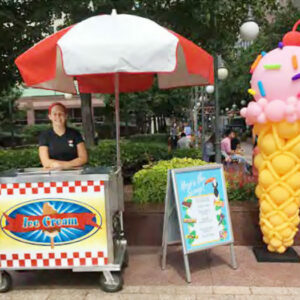 Imagine having an Old Fashioned 1950′s Ice Cream Shop at your event, or a fun employee appreciation Top-Your-Own Traditional Ice Cream Sundae Bar. 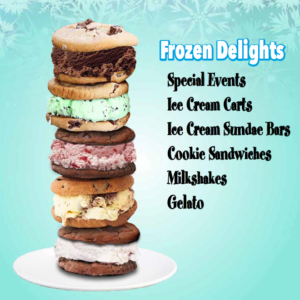 Make your event all the better by offering a wide selection of frozen ice cream treats and bars from one of our ice cream carts! 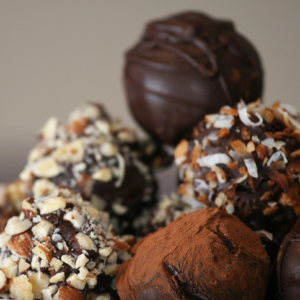 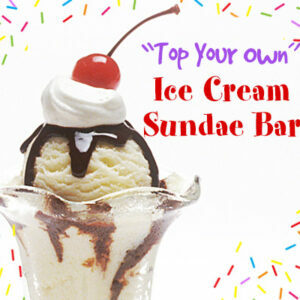 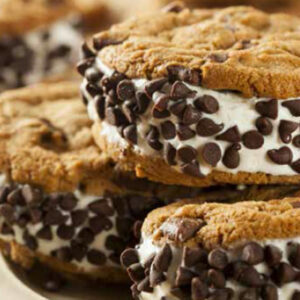 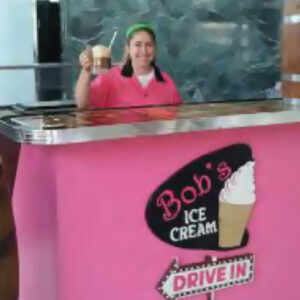 We can even staff your ice cream cart if you require experienced cart personnel. 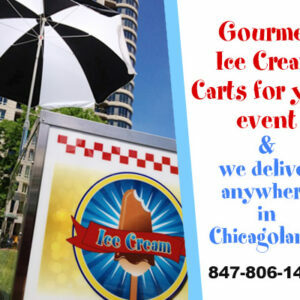 Carts of Chicago makes your summer event successful. 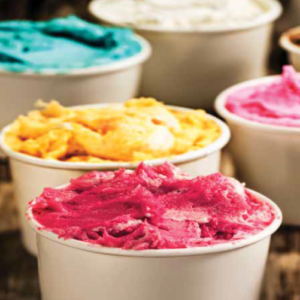 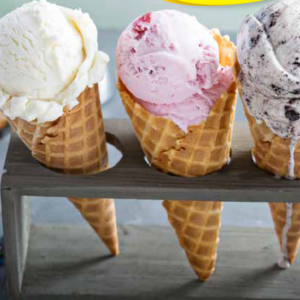 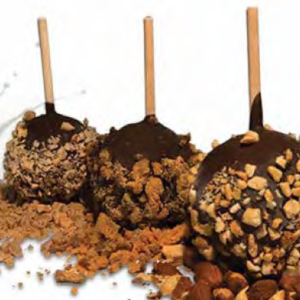 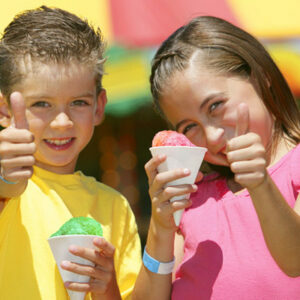 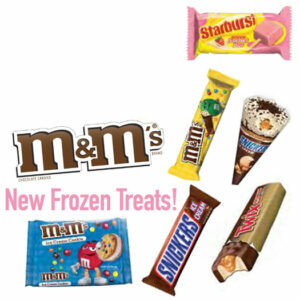 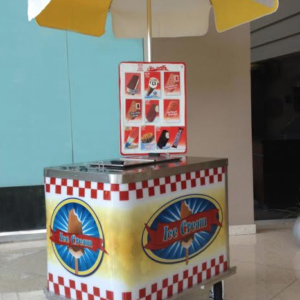 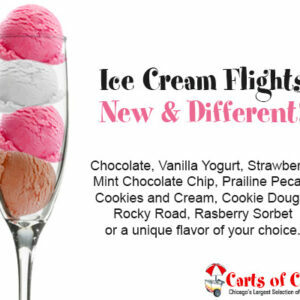 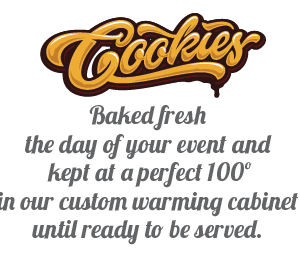 We have the largest selection of ice cream carts with a wide variety and custom flavor packages.